Botox is a wonderful and popular way to soften your appearance. When used in conjunction with injectable facial fillers, which add volume to the face, injectable treatments can truly rejuvenate your appearance and deliver a refreshed, youthful look. At the same time, many patients aren’t realizing the full benefits of their injectables due to undertreatment. 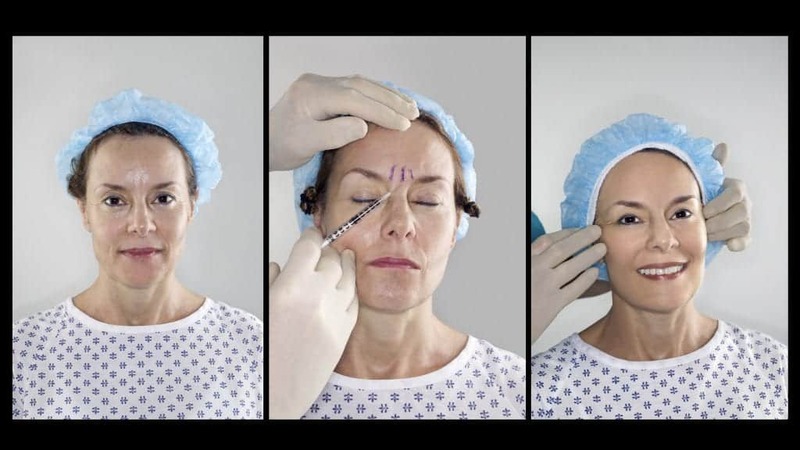 Often, they opt to ration their injections of Botox and treat only one area at a time, such as the eyes, or spread a partial Botox treatment (an inadequate number of units) across their entire face. This approach might work for a few weeks, but the end result is weak and falls short of the expected duration and benefit of what Botox is intended to do, which is to soften fine lines and deep wrinkles. A typical complete Botox treatment often lasts 3 to 4 months before a follow-up is needed. Many patients opt for this ‘undertreatment’ approach for budgetary reasons, but because undertreatment requires more frequent follow-ups without ever granting the full benefits, it will ultimately cost more in the long run. The best and longest-lasting results are achieved by getting full treatments at the recommended treatment interval. In the facial area, Dr. McIntosh considers 54 units of Botox a full treatment, which is his recommended amount for the best long-term results and satisfaction. Treatments can be modified based on a patient’s age and where their skin is in the aging process. For instance, a smaller package might be sufficient for someone in their 20’s or 30’s, or for someone just starting out with Botox. However, it’s important to discuss the treatment you are receiving with a qualified professional to ensure that it will produce the full result that you’re wanting to achieve. For best long-term results, full treatment follow-up is recommended on a four-month basis for Botox, and on a yearly or even two-year basis for fillers, which will maintain the full effect with less frequent treatments. It might be tempting to try to save money with partial treatments, but by doing so you’ll miss out on the results and satisfaction you’ve been looking for, and it may actually cost you more money in the long run. Treating to complete might cost slightly more in the short-term, but it will produce better, fuller, and longer lasting results with less follow-up visits than partial treatments. These benefits can be evidenced in before and after photos, but every face is different. We encourage you to experience a full treatment and see for yourself. Schedule an appointment today.